After showing off a prototype at IBC 2018, Zhiyun officially announces the Crane 3 LAB gimbal stabilizer with a 4.5kg payload, wireless monitoring, synchronous zoom/focus and more! Some of you may recall we checked out the new Zhiyun CRANE 3 LAB gimbal at IBC 2018, if not, you may want to check out our video from IBC here, and today Zhiyun Tech officially launched the gimbal. The design of the CRANE 3 LAB is a departure from the Zhiyun Crane 2 and it resembles its more compact brother – the Zhiyun Weebill. 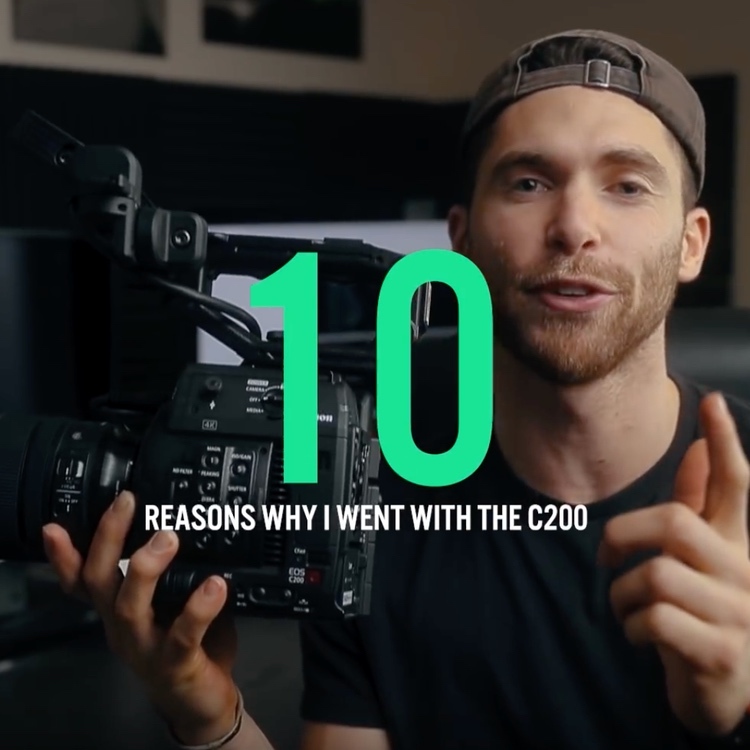 Back at Photokina 2018, we saw the Zhiyun Weebill at the Zhiyun stand, check out our video from the show floor to get a better idea of what it can do. The Zhiyun CRANE 3 LAB features a unique L-shaped design giving operators easy access to camera and gimbal parameters, while its wireless image transmission system and ViaTouch Control gives you even more flexible options for control and monitoring. 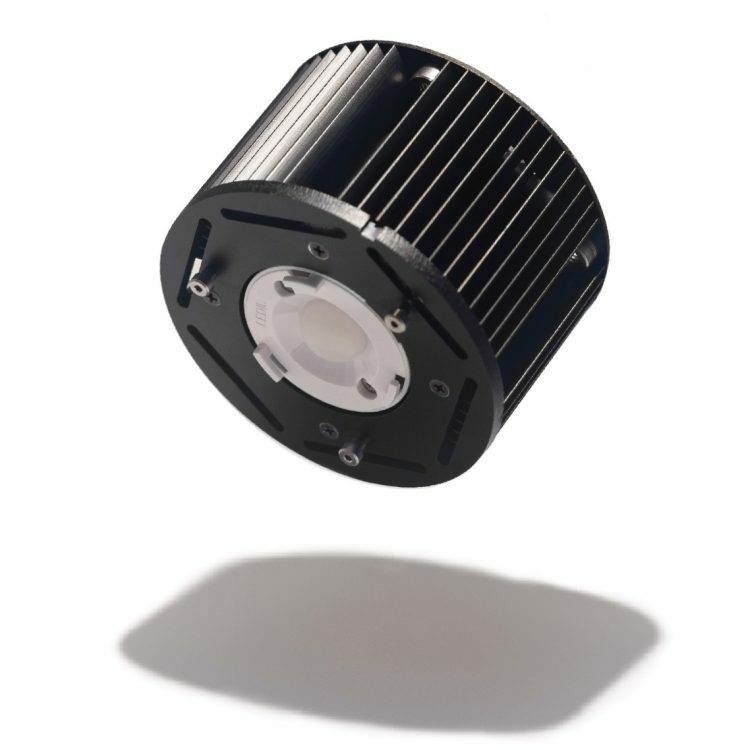 The motor locks on each axis/motors, designated by their bright red sturdy aluminium will come in handy for transport and balancing, as they make it easy to lock each axis in place. 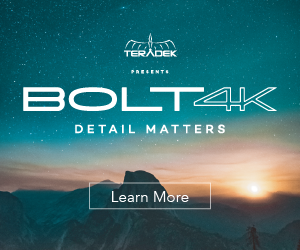 Additionally, each axis is longer and together with the stronger, aviation-grade engines, allowing it to operate with almost all best-selling DSLR cameras and lenses on the market. Power is provided by universally available 18650 batteries that can be easily swapped or charged through a USB port, for up to an estimated 7,5 hours of runtime according to Zhiyun Tech. 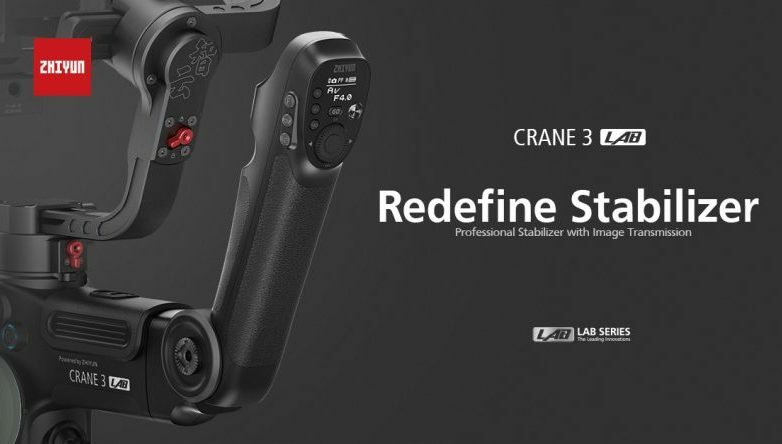 The CRANE 3 LAB sports a protruded control stick which for added stability and comfort according to Zhiyun Tech. 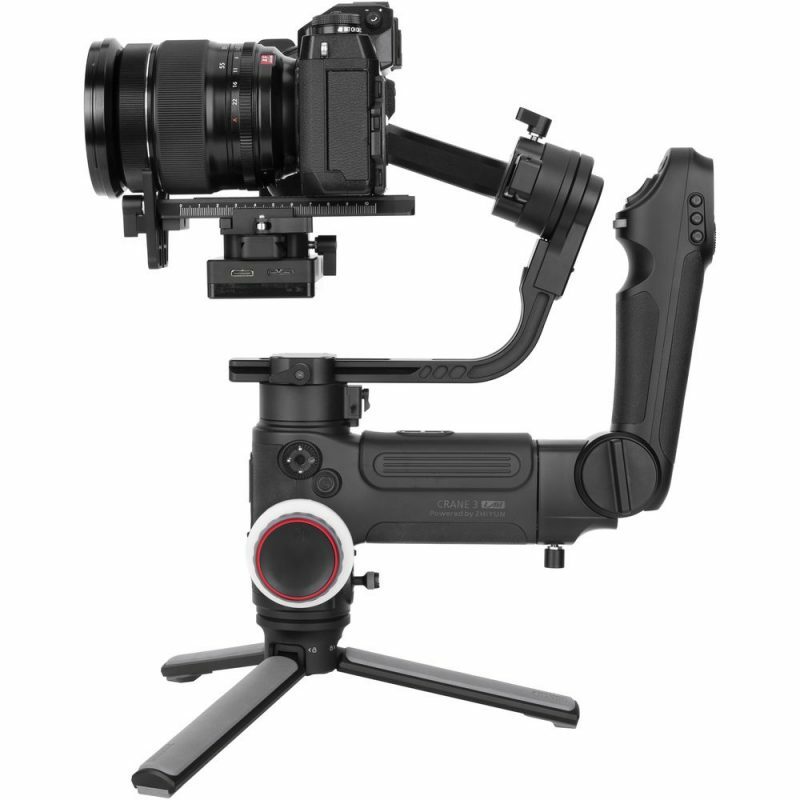 And while it certainly makes underslung, low-angle shots easier, it is bulkier than the traditional single grip gimbal setup of the Crane 2 or major competitor DJI Ronin-S, and it may take some time getting used to. The handheld tripod at the base is used as an extra grip and can easily be removed easily. The CRANE 3 LAB can support camera setups up to 4.5kg or 10 lbs., making it suitable for almost any DLSR or mirrorless setups or even bigger cameras. I can’t find an official list of supported cameras, and I don’t know if a C200, RED Raven, EVA1 or similar cameras can fit, but I am sure these questions will be raised in the comments. The strange L shape of the CRANE 3 LAB actually serves not just an ergonomic function, but it also gives operators quick access to popular features via an advanced control stick with a bright OLED display. This display shows the operator vital information about the camera and the CRANE 3 LAB itself, such as shutter speed, ISO setting, aperture, as well as battery and connection status. It also features the most common settings buttons, a quick-select control dial, and gimbal joystick, all within a finger’s reach, making switching settings on-the-go a breeze. 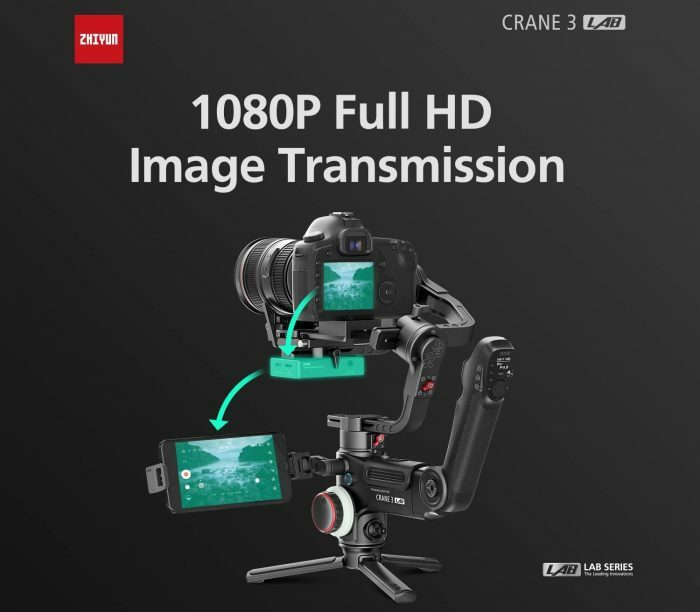 The CRANE 3 LAB is equipped with a wireless image transmission system that allows smartphones and tablets to function as a Full HD monitor, reducing the need for an external monitor. Beyond use as just an external monitor, the ViaTouch Control System allows for remote operation of the CRANE 3 LAB through any Android or iOS device running the ZY Play app. Controlling the CRANE 3 LAB can be done through a touch-interface or through motion-control. This allows for perfect framing of shots, even when the operator is not near the gimbal. 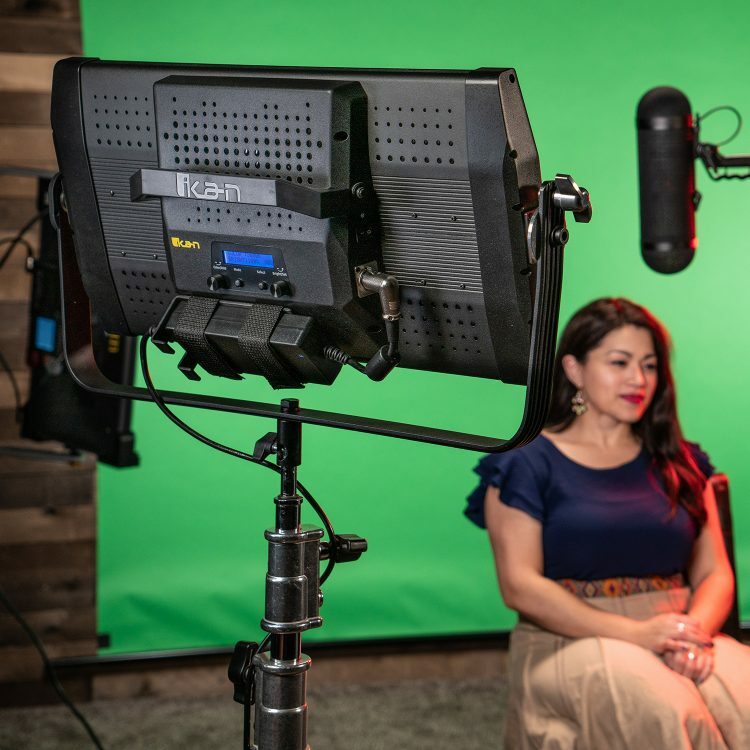 Using ViaTouch allows for advanced features like follow focusing and object-tracking through a connected device, to allow a new level of footage to be shot with the CRANE 3 LAB. The CRANE 3 LAB supports synchronous zoom and focus on almost all cameras with the TransMount Servo Zoom/Follow Controller Max & TransMount Servo Zoom/Follow Controller Lite. With the zoom trigger and the focus wheel, gimbal operators have instant control of the zoom and focus which gives an instantaneous response. The TransMount Servo Controllers are available separately or through the Creator & Master Packages. The Creator and Master Package of the CRANE 3 LAB come with all the TransMount accessories to level-up your shooting experience. quick setup kit – with quick-release options for the monopod or tripod. 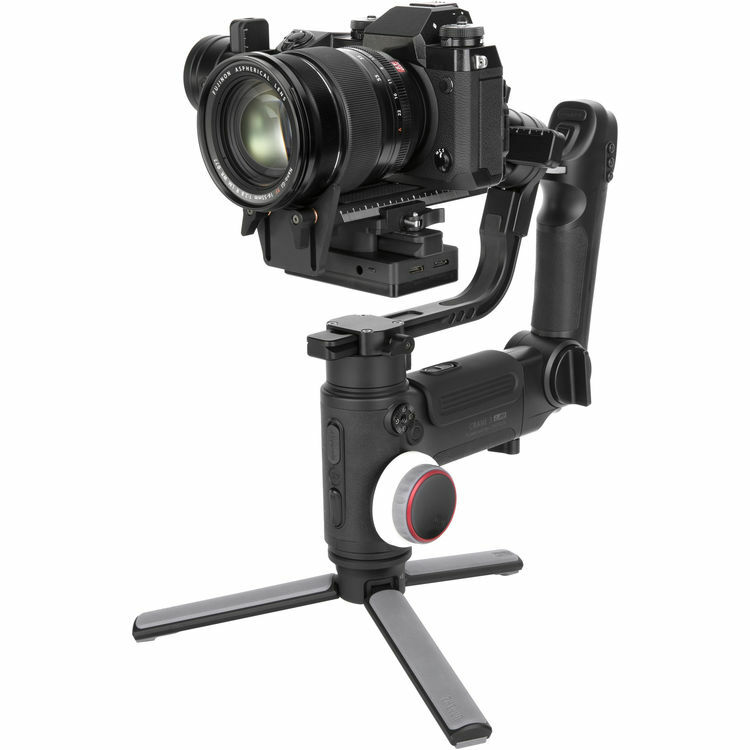 The CRANE 3 LAB Master Package costs a bit more at $1,299, however it adds a protective and durable gimbal backpack to everything already included in the Creator’s package. The CRANE 3 LAB can be pre-ordered from authorised dealers such as B&H for $899, and it is expected to ship next week. 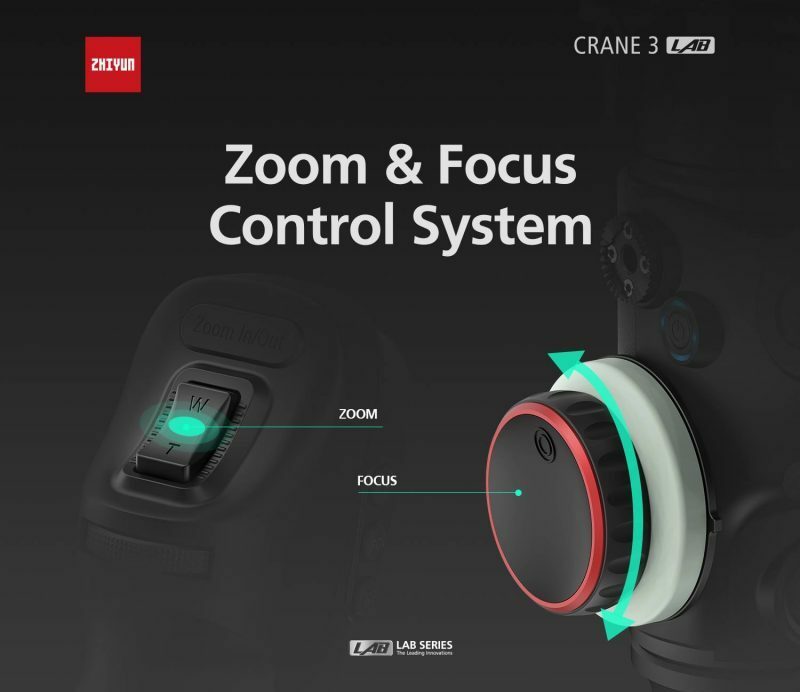 Learn more about the CRANE 3 LAB by visiting the Zhiyun Tech website.